St. Louis— a major US port and an independent city in the state of Missouri. Built along the Mississippi River’s western bank, the “Gateway to the West” is filled with vibrant parks, gardens, museums and is extremely popular for blues and baseball games. But the city offers more than just BBQs and game shouts and their iconic Gateway Arch. For those who wish for something with a bit more kick for a sip, then there is no shortage of spirits producers across the region! So sit back and relax as we take a look at St. Louis’ top whiskey distilleries to knock you off your senses! Interested in attending a whiskey event? Join us for Winter Whiskey Tasting Festival and get savings! Click below and select your city! Let’s start off with the distillery company that proudly carries its city’s name— the St. Louis Distillery. 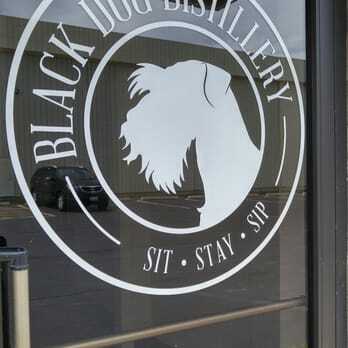 Founded by Dr. Bill Schroer and his good neighbors Steve Herberholt and Greg Deters several years ago, this distillery already takes it places as the best craft vodka distillery in the country in the USA Today Reader’s Choice 10 Best Craft Distilleries. Its Cardinal Sin Starka and Cardinal Sin Vodka are produced in a custom still from New Zealand using toasted 2-row malted barley that will surely heighten your senses. 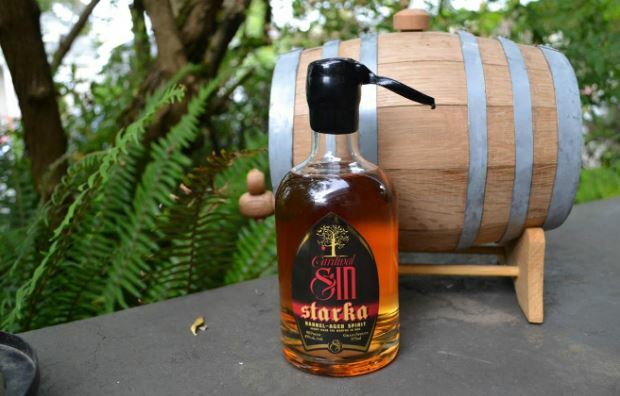 Their Starka, in particular, is the very first American-produced vodka that is created in the tradition of Eastern European aging in a medium-charred Missouri white oak barrels. On June 30, 2011, the StilL 630 was funded by Dave Weglarz. Two years later, it opened in a former Hardee’s in downtown St. Louis offering great spirits. In the year 2016, their Double Barrel RallyPoint was dubbed as the “Best in Class” and awarded with a gold medal by the American Craft Spirits Association. 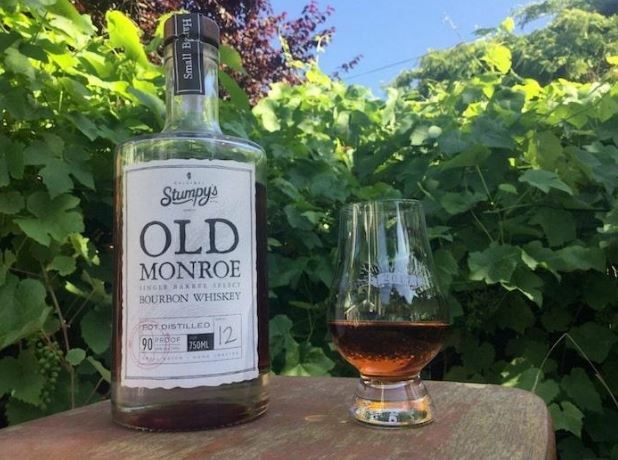 Moreover, the company produced top-notch rums and whiskeys and took the 3rd Rank in USA Today Readers’ Choice 10 Best Craft Whiskey Distilleries. 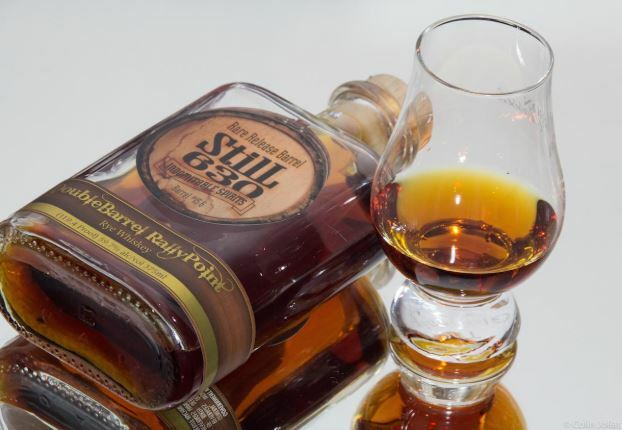 An 8th generation farm from Columbia, Illinois where almost all ingredients are manufactured and grown, Stumpy’s Spirits offers six distills, including a pecan pie flavored whiskey that might pique your taste. Stumpy’s claims to be one of the few farm-based distilleries in the country. Known as the first craft distillery in Montgomery County, Missouri, the Wood Hat offers the only wood-fired still in the entire nation. Gary Hinegardner, its founder, carves and wears actual wooden hats. 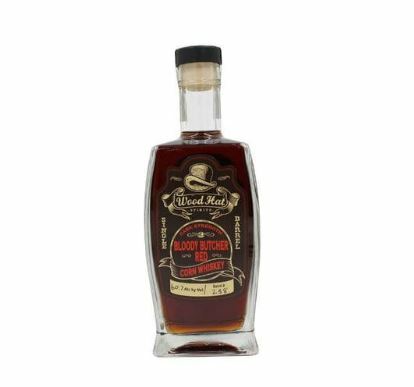 And for a really small distillery, Wood Hat has an extensive portfolio, producing a variety of corn whiskey and bourbons and 2 cordials. What’s more is that all the distilling, fermenting and aging is done onsite and the distillers use grains and fruits that are all locally grown. The Griesedieck family has been selling beer from the year 1800 to 1977 and then re-launched in the year 2002 with the R. Griesedieck Distilling. Lately, the family also started selling spirits again, as it did back in the 1920s when Raymond Griesedieck was caught bootlegging beer and subsequently switched to selling spirits. 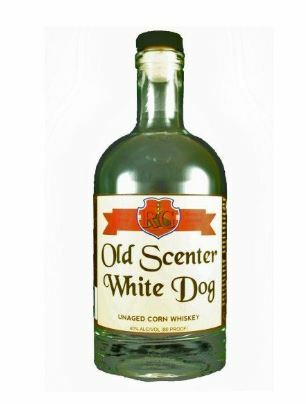 Ray Griesedieck, the company’s current president, and his son Bob are the family’s 8th and 9th generations to be in this beer business and have revived the spirits business with their vodka, rum, and famous Old Scenter White Dog unaged corn whiskey. 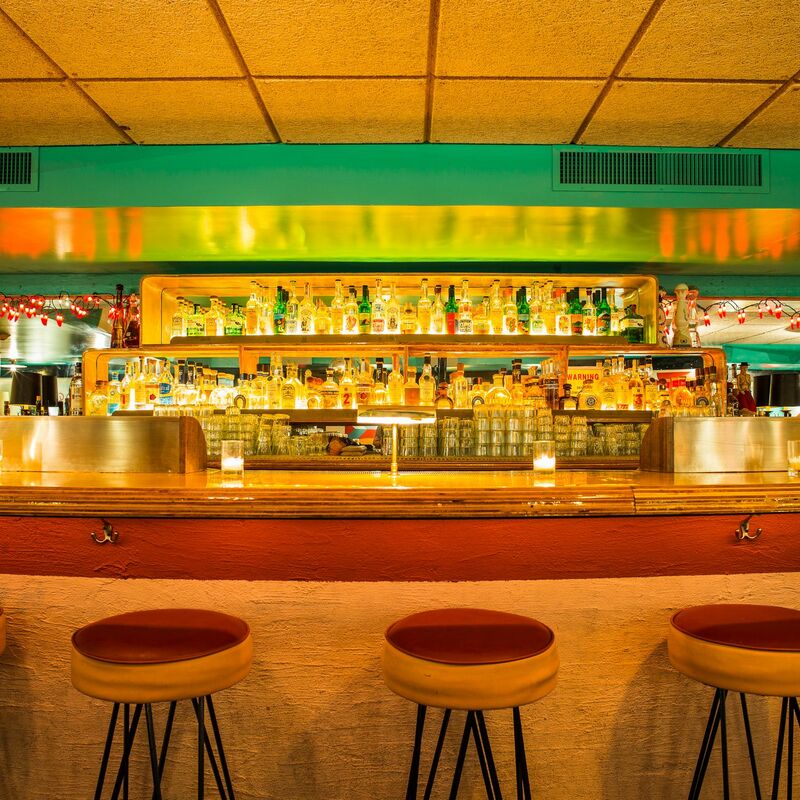 After conceiving Square One over a decade ago, Steve Neukomm has expanded past beer and now offers the first micro distillery restaurant in the state. 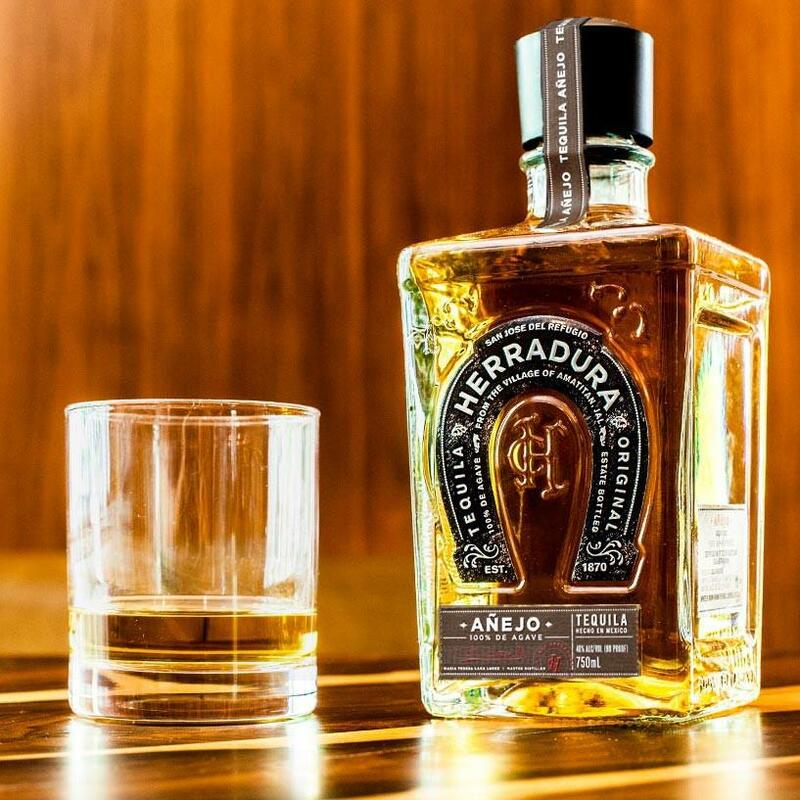 It also became the second distillery in the US to offer a tequila-style spirit from blue agave nectar caller Agave Blue. 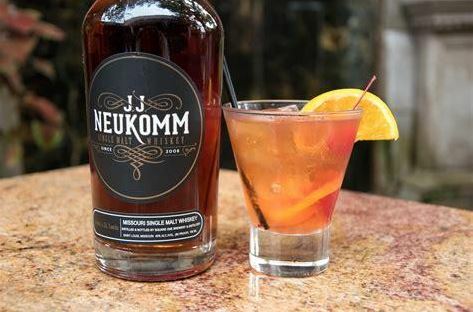 You can also try out the J.J. Neukomm Malt Whiskey which is an American single-malt with 25 percent of cherrywood-smoked malted barley that took a gold at the 2013 Beverage Tasting Institute. In 2010, three longtime friends created their New Haven-based distillery, Pinckney Bend. It boasts a new 360-gallon pot still, a buy-your-own-barrel program and a tasting room. Using mostly Missouri grains, the distillery produces a variety of award-winning spirits such as the 3-grain American Vodka, Rested American Whiskey, American Corn Whiskey, Cask Finished Gin, and American Gin. Daniel Fort, a local attorney, and his father Garth, started their company in 2011 and barreled their very first spirit in February 2012 called Defiance Whiskey. The whiskey is sourced from the MGP distillery from Lawrenceburg, Indiana. It uses 75 percent corn mash bill, 4 percent barley, and 21 percent rye, and then bottled in Ste. Genevieve at 90 proof. The whiskey hit retail shelves in 2014 and was named as the Best in Category in 2015 by the American Craft Distilling Institute. 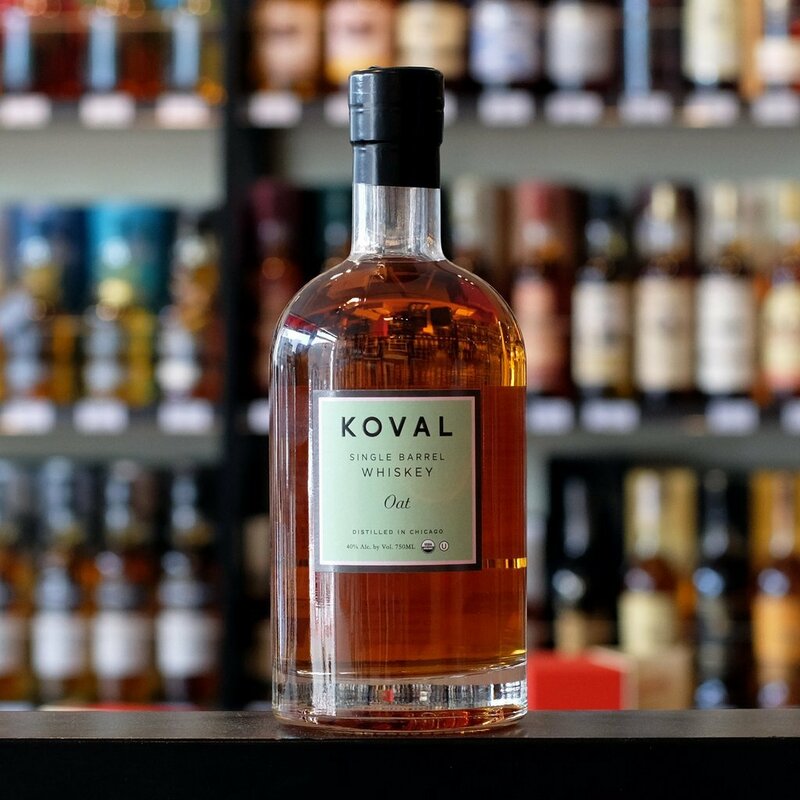 A family affair, this distilling, and liqueur company was started by a husband and wife duo Billy Foster and Kathy Kuper and now includes their son Chris. Every batch of ginger used is hand chopped and the spirit itself is distilled at the Crown Valley Winery in Ste. Genevieve. 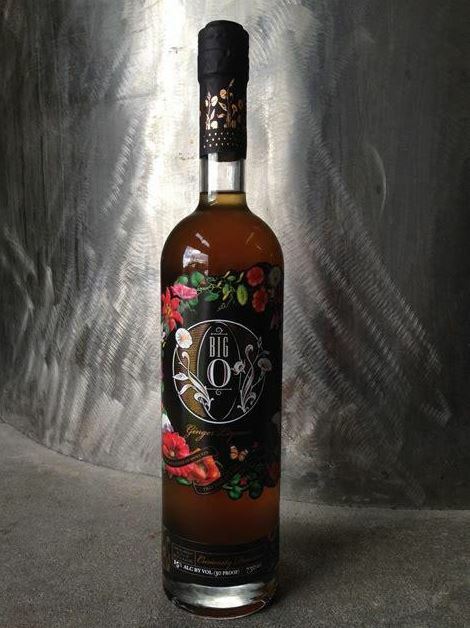 The Big O recently put out its reserve edition which spends time in some oak-used rye barrels from StilL 630. Social Scene creates a “scene” an environment to connect people, create memories and build relationships through online and on-premise social campaigns; focusing on providing exposure to partnering brands, venues, and clients to connect with a great social audience - Experiential Marketing.